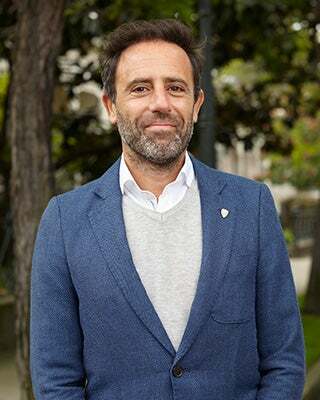 Diego Barral was named senior vice president and general manager – International Division in April 2018. In this position, he oversees the company’s businesses in Australia, New Zealand, Africa, Asia, the Middle East, Latin America, Canada, Europe and Greater China. Prior to assuming this role, Barral served as vice president – general manager, Latin America, starting in 2012. Previously, he was general manager for Latin America North and vice president – Finance, International, with responsibility for International strategy. He began his career at Clorox in 1995, progressing through a variety of Finance, Procurement and Business Development roles for Latin America, Laundry, Home Care and Sales. He worked for Reckitt Benckiser from 2004 to 2006. Barral is a member of the board of directors of the U.S.-Argentina Business Council. A graduate of the University of Buenos Aires, Argentina, he holds a degree in business administration and marketing.